According to premium data on LinkedIn, demand for email marketers is at an all time high. As artificial intelligence finds its way into automating repetitive tasks for executives employed with advertisers and agencies, email marketers of the future will need to consider alternative channels for career development. Along with being the most effective channel for growing customer lifetime value, the skill of email marketing can even extend the career lifecycle for its operators. 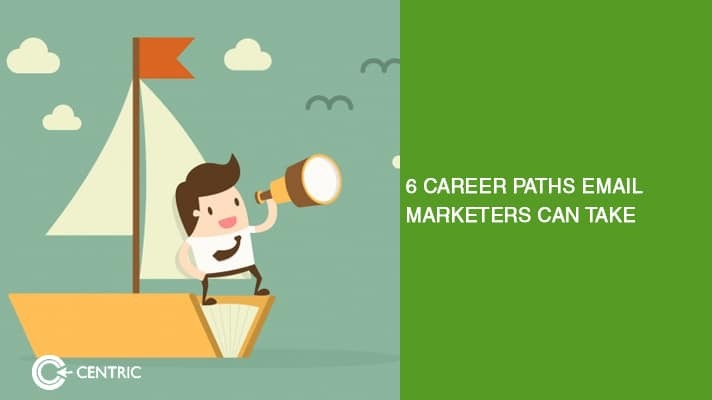 Here are the six career paths email marketers can take across analysis, administration, design, operations, and strategy. The first in the career paths email marketers can take is in the specialisation of analysis across marketing and data. Data is the backbone of articulate email marketing, so if your entire thesis is predicated on data, it would be wise to dive headfirst into this specialisation. The value of using, interpreting and, reporting data has always been recognised. With the surge in the ocean of data that companies need to make sense of and the growth of machine learning, the rise in demand for marketing focused analysts will only rise. Every one-man show email marketer navigates some complexity of the code, data movement, and the building of complex pathways. 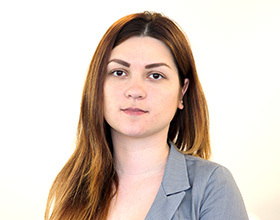 It’s not entirely unheard of for those skills to translate into the functional areas of technical, whether it be administrative, solution architecture or even software engineering. The creative thought required for email process and production goes both ways. Whether you are the mind behind the conceptualization, visualisation, or even the design itself, the value of knowing the right combination of copy and creative is irrefutable. Jumpstart your creative transition with a portfolio of your most successful emails, for a career in email or web designing. From ideation to execution, getting an email campaign from start to finish requires positive management of process and the people around it. It requires a big picture understanding of the best practices around deliverability and privacy regulations. Email marketers drawn to this part of their role should consider a transition into project delivery consultation. If you are drawn to understanding the market as a guide for big picture strategy, while taking into account consumer insights and, capabilities of the advertiser or agency, then a role in strategy may be right for you. A great email service provider is intelligent enough to guide a strategist across the ROMI of a campaign. In the forthcoming downturn, the world will need more customer retention focused marketers and strategists. If you’re content with your field, then, by all means, stick to it. AI may have a long way to go and you can always move upward as the email marketing director as the corporate brand and product brand start taking the channel more seriously. Invest in people management skills and leading high-performance teams. Try alternative methods for reinforcement such as push notifications or SMS, since they integrate seamlessly with email. There are clearly more than six career paths email marketers can take, and it’s important to continue to leverage the core skill to evolve a career path.